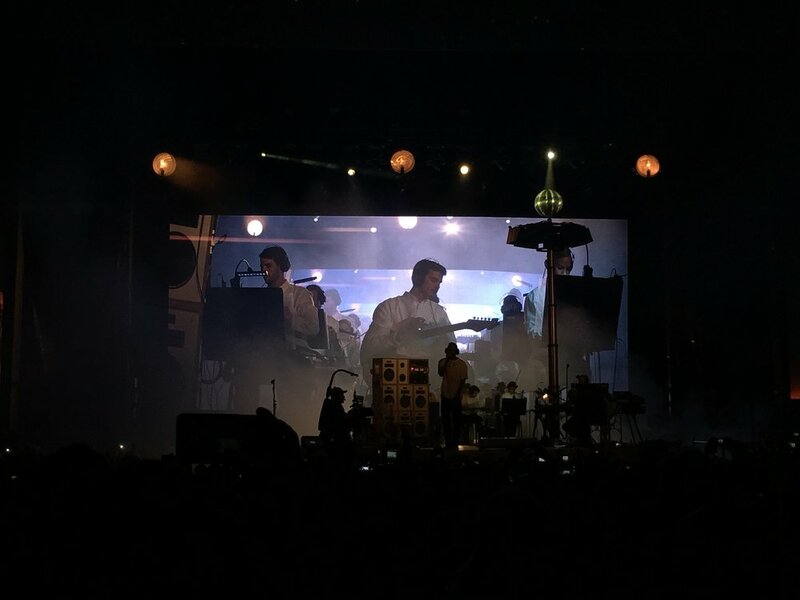 Frank played the LGBT Certified Way Out West festival in Gothenburg, Sweden with a full orchestra accompanying him. 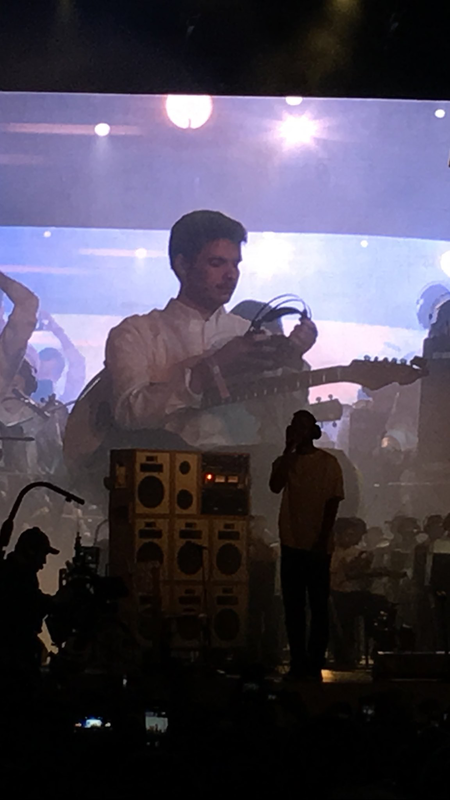 Rex Orange County also joined his band for the first of two scheduled performances, the next being the Flow Festival in Helsinki on August 13. Spike Jonze recorded video. 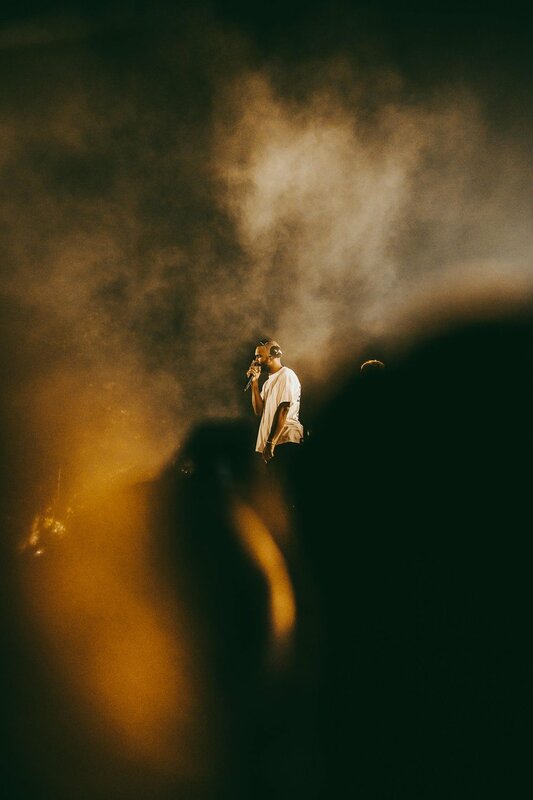 Read more about the show at Pitchfork.